Blades lock securely back into position after cutting. Cuts up to 52 gauge. Supplied boxed with leather pouch and full ST Dupont manufacturers guarantee and instruction booklet. 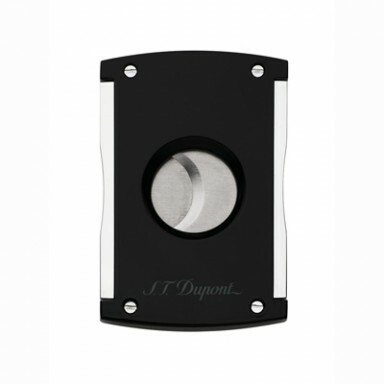 Please note that some ST Dupont items may be subjectTo a short dispatch delay due to distribution from Paris, France.